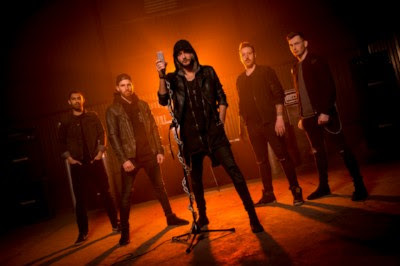 Proving themselves once again as one of the UK’s most exciting young metal bands, The Raven Age return with a brand new single ‘Betrayal of the Mind’, the first taste of their soon-to-be-announced second album. Their hard-hitting, melodic approach resonates throughout the track, with slick yet heavy guitars and the fresh, soaring tones of new vocalist Matt James introducing us to the forthcoming era of this tightknit collective. ‘Betrayal of the Mind’ was written “as a result of mental health affecting all of us as individuals in some way and some worse than others”, he continues, “It’s become even more apparent in the last eighteen months or so just how many people are suffering in silence, especially in the music industry and fans of rock and alternative music. To show their support in raising awareness of mental health and to support the ongoing battle that many secretly face every day, money generated from the first month of ‘Betrayal of the Mind’ sales will all be donated to The Blurt Foundation – an amazing charity that works tirelessly to make a difference to anyone affected by depression. ‘Betrayal of the Mind’ is the second installment from the band since recruiting Matt, following the infectious ‘Surrogate’ which they revealed earlier this year ahead of their UK tour with metallers Savage Messiah. Both tracks provide the first taste of new music since the release of their acclaimed 2017 debut album Darkness Will Rise, which saw them championed by the likes of Metal Hammer, Kerrang and Planet Rock. 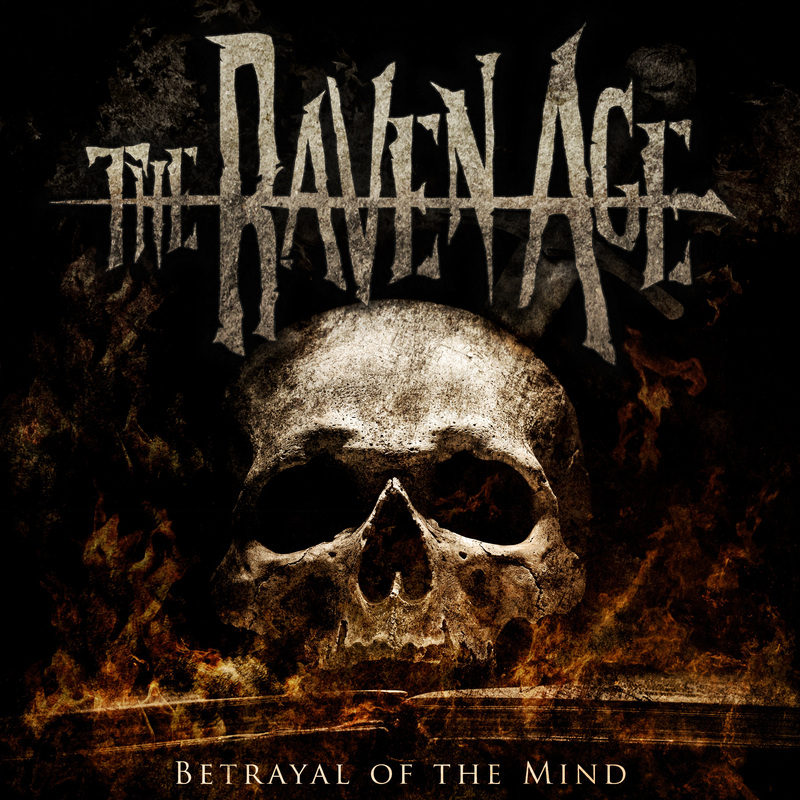 The Raven Age have carved out their own space within modern metal and it’s their commitment, electrifying live performances and ability to engage crowds that has seen them deservedly share stages with big names including Mastodon, Iron Maiden, Anthrax, Killswitch Engage and more on tours across the globe, as well as earning themselves slots at the Wacken Open Air, Rock Am Ring/Rock Im Park, Download UK, Hellfest, Bloodstock and Graspop festivals. Following a relentless summer on the road, they are now gearing up for a European run supporting Tremonti, which includes five UK dates in Nottingham, Manchester, Bristol, London and Edinburgh. With the band’s name and imagery inspired by the Tower Of London legend that if the ravens leave the Tower then Britain will fall, The Raven Age are flying their very own flag for the enduring power of metal. It’s time for them to start writing a new legacy!